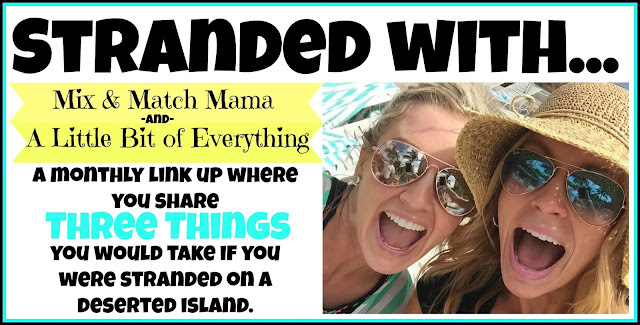 Today is the last instalment of the Stranded With series. Today we are stranded with Christmas movies. I love this movie, and we may or may not have named our son after one of the characters. All of the characters are so great, I am still happy to watch it over and over again. I used to watch this movie in the summer, and although I know practically all of the songs and dialogue off by heart already, I don't think I could ever get sick of it. Plus, if I was stuck on a deserted island, maybe I could learn the choreography! It was pretty difficult to choose between this one and Love Actually, but The Holiday pulled ahead by a narrow margin. So many things about this movie that I love - the music, the homes, Kate Winslet, Jude Law, the accents, etc. Love all of it, can't want to see it again this season! Three wonderful movies! I saw white Christmas live last year and it was soooo good! 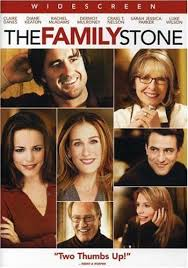 The Family Stone is so good!! I need to see White Christmas!! 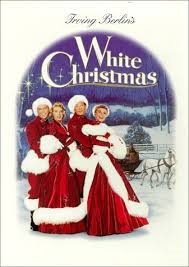 We named our daughter after the beautiful actress Vera Ellen in the movie White Christmas. She is 5 and we watched it together yesterday. I love that movie!!!!!! Have a great weekend!